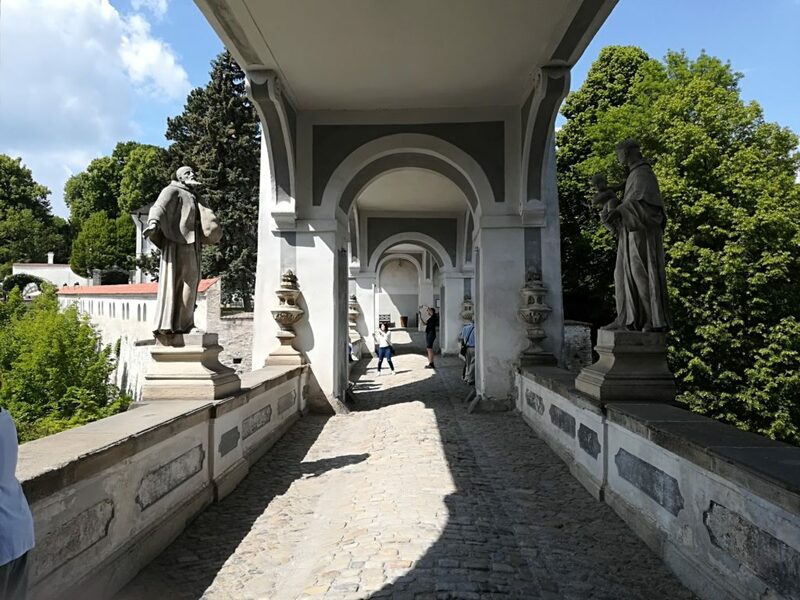 Summer is in full swing and Prague, Český Krumlov, Kutná Hora and other well-liked places in the Czech Republic are once again packed with hordes of tourists. Still, despite all this hustle and bustle these lovely places can be, believe it or not, enjoyed without your bumping into other crazy tourists every step of the way. There are few tricks you can use to make this happen. For example, look at these two pictures. The first is our lovely “coat bridge” at the Český Krumlov castle, without a doubt one of the most beautiful castles in the Czech Republic. 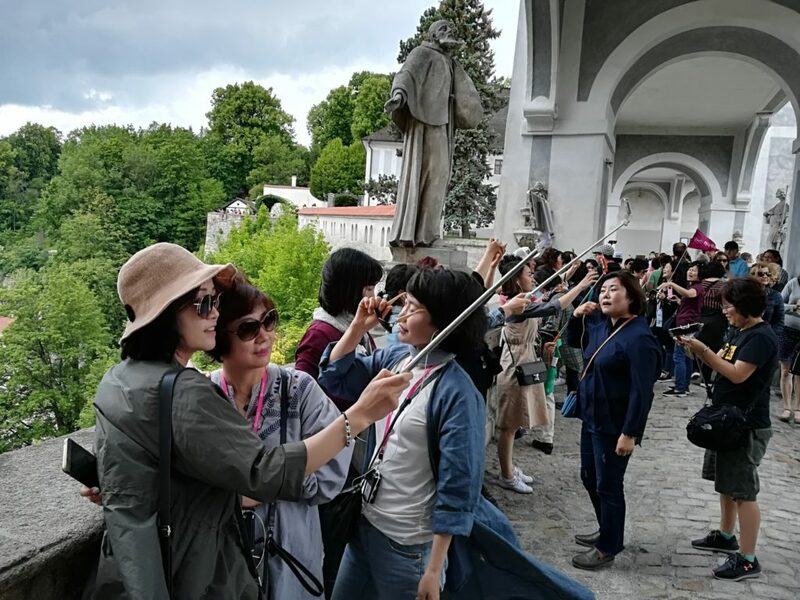 Yet who would want to fight their way across this bridge ducking past dozens of silly selfie sticks that are so popular with Asian tourists? Fortunately, we have space for ourselves as shown in the other picture. And with us, so do you. So what is the trick here? It is simple: if you plan to visit Český Krumlov during a single-day trip from Prague, you need to leave the capital by 8 am at the latest in order to arrive in Český Krumlov by 10 am. Tour buses with large groups generally arrive at 11 am. So you have one hour to enjoy this UNESCO-protected site all by yourself. It’s definitely worth it though. Our view though is that it’s even better if you decide to stay in Český Krumlov overnight. The tour buses leave town at 5 pm, which means you can wander through the amazing historical streets on a beautiful summer evening in almost complete solitude. You can relax with a nice cocktail at the famous Apotheka cafe bar, which is essentially a renovated historic pharmacy. Having a place like Český Krumlov all to yourself is simply priceless. You can also have much more fun in other popular places in the Czech Republic without the big crowds. 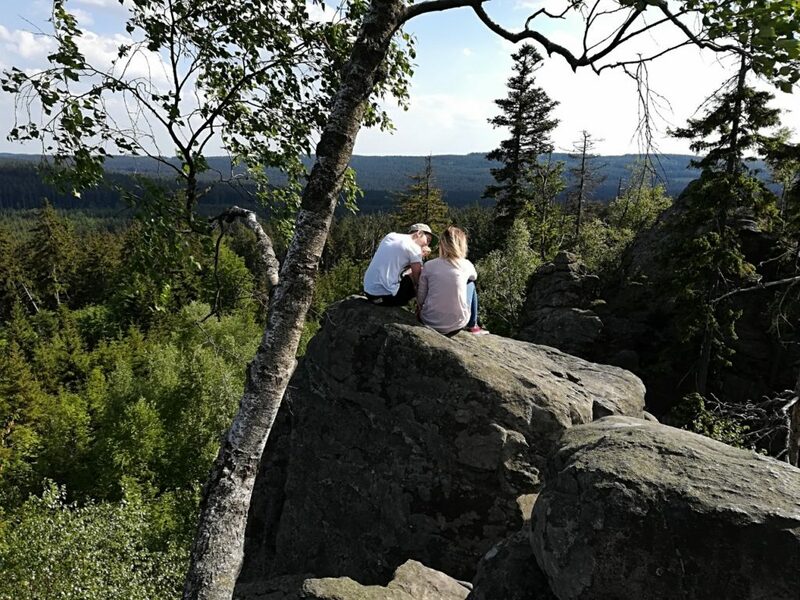 Would you like to find yourself a beautiful private spot in the busy national parks and nature reserves just like the couple in the picture below? It looks like the perfect vacation for nature lovers, doesn’t it? You would hardly believe that this super-romantic spot is just a 10-minute walk from the busiest route to the renowned Pravčická Gate in the famous Bohemian Switzerland National Park. What I’m trying to say here is that sometimes it is really worth it to have a local guide with you when you plan to visit our country’s most-sought-after spots. Plus, you get full details on all the locations that are off the beaten path and which you might not be aware of. Likewise, local knowledge and the special anecdotes that a local guide offers help ensure you enjoy your visit as much as possible. 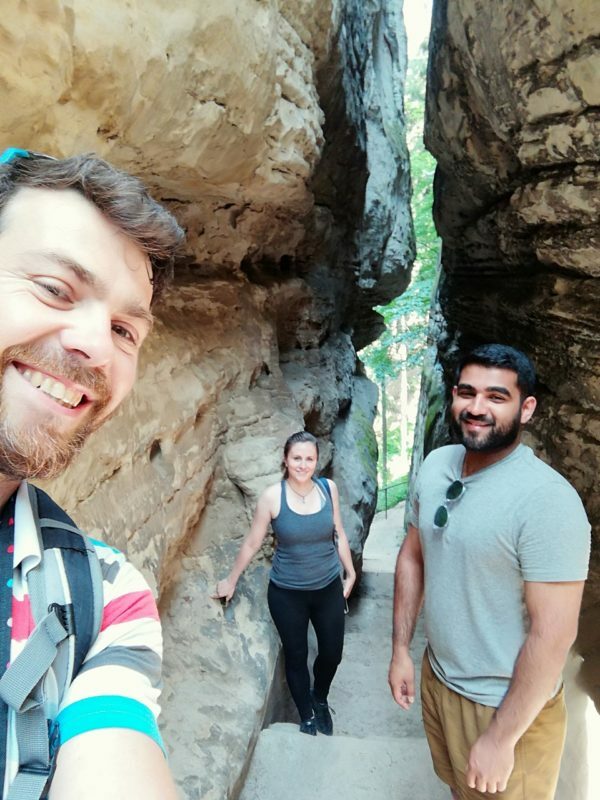 If you place your trust in one of our guides at CZEXPERIENCE, we can ensure you that not only will you get to the best places and enjoy them immensely, but you will also eat lunch or dinner in places where local people love to dine (and not get ripped off at tourist traps). Even more importantly, you will learn a lot about life in the Czech Republic. If you wish to make sure we know what we are talking about, read about our clients’ experiences on our TripAdvisor page. 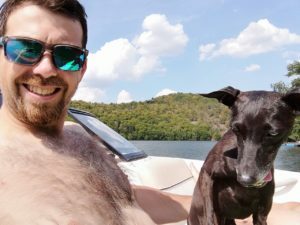 We want you to enjoy your summer vacation in the Czech Republic. We want you to get the real CZEXPERIENCE! Have a great summer (like us :)).